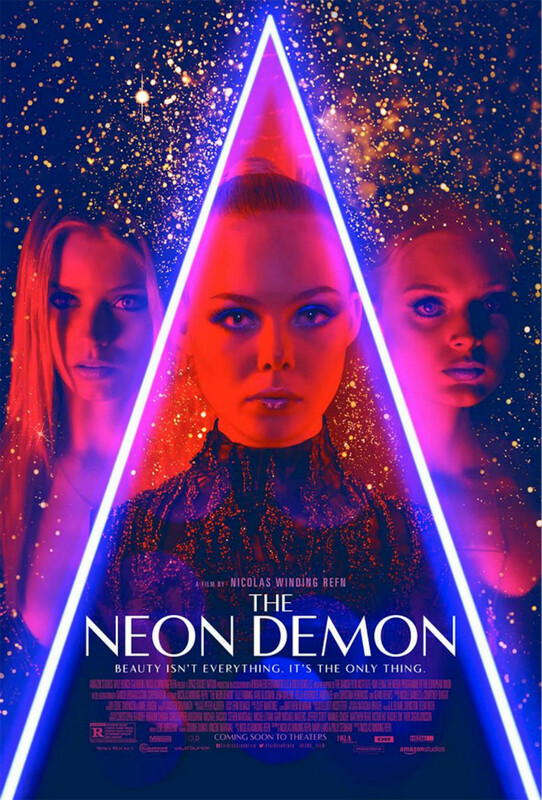 The Neon Demon is a 2016 psychological horror film directed by Nicolas Winding Refn, who also directed Drive (2011) and Only God Forgives (2013). The plot follows an aspiring model in Los Angeles whose beauty and youth place her in significant danger amongst the women she becomes associated with in the industry, who are murderous and dangerous. The font used for the film title in the poster is Vanitas ExtraBold. Designed by Michael Jarboe, Vanitas is an elegant high contrast contemporary sans rooted in the style of a classic didone, excluding the typical serifs and ball terminals as well as being designed with a cleaner, more reductionist appearance. The Vanitas font identified above is not available for free, please follow the link above and purchase the font. Meanwhile, you can take a look at our collection of fonts for cars, pop music and apparel as well as round-ups of new & fresh fonts around the web. In addition to The Neon Demon, It seems we can’t find other examples (logos, movie posters, album covers etc.) of Vanitas typeface in use.